John Joseph MacFarland was born on 2 May 1907 at Albany, Albany County, New York. He was the son of Archibald Russell MacFarland and Barbara M. Lasch. 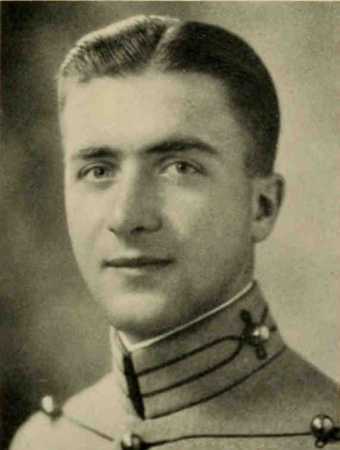 John Joseph MacFarland graduated in 1930 from the United States Military Academy, West Point, Orange County, New York. John Joseph MacFarland married Harriet McDonald on 28 August 1930 at Saint James Catholic Church, Albany, Albany County, New York.